While much conservation attention focuses on the protection of remnant forest fragments, big and small, the truth is that widespread loss of tropical forests in the last century requires us to think about restoring habitats where possible and enriching the conservation value of mosaic landscapes. Forest restoration efforts are urgently needed to enhance and expand conservation efforts. Such efforts are believed to fit with the goals of biodiversity conservation, livelihoods as well as mitigating climate change, and are supported by instruments such as REDD+ and CDM (Clean Development Mechanism). As appealing as planting trees may be to all concerned, from conservationists to civil society, ensuring positive long-term ecological and social impacts of restoration remains a major challenge. In this collection, Robin Chazdon (Guest Editor) outlines the advances and challenges of large-scale forest restoration, examining theory, practice and policy, and their intersections. Rhett Harrison examines the role of agroforestry in forest and landscape restoration, which has particular significance given the staggering scale of land degradation worldwide. This is followed by a series of case histories. Pedro Brancalion describes a restoration project in Brazil which supports local livelihoods and protects biodiversity, through promoting timber and non-timber forest products. Fangyuan Hua compares native forests and plantations in China, asking what the environmental dividends of restoration are. Gregorio, Herbohn and Pasa examine lessons learned from a community-based restoration project in the Philippines. And finally, Shankar Raman, Mudappa and Osuri share their experience of restoring rainforest fragments in the Western Ghats in India. 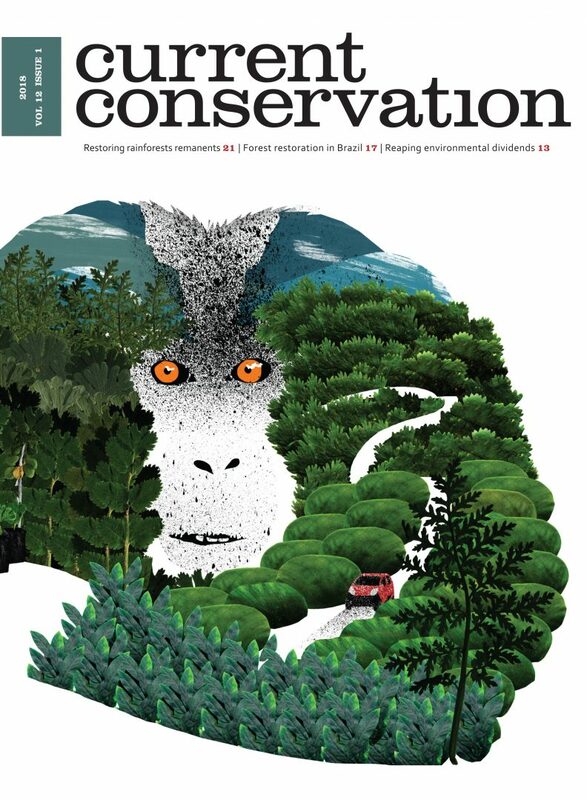 Together, these articles paint a picture of how multiple approaches to forest restoration can enrich lives, conserve biodiversity and enhance landscape functions in tropical regions.